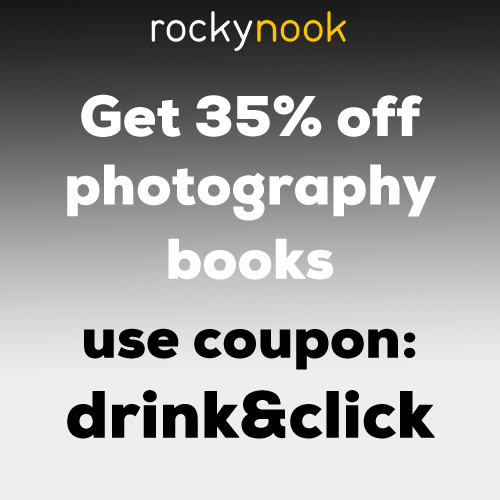 Drink and Clickâ„¢ Welcomes any level of Photographers. Come join us! We are meeting once again my friends. Let's celebrate together and shoot each other ðŸ˜‚. We will be at the back patio of the Spider House called the Chapel. As always I will bring lighting to work with and shoot some people. You can dress up as a historical figure or you can find something to shoot around that will fit the theme.